These chess clocks are different design, different types, different material, different size. 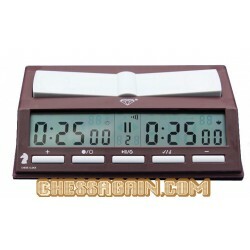 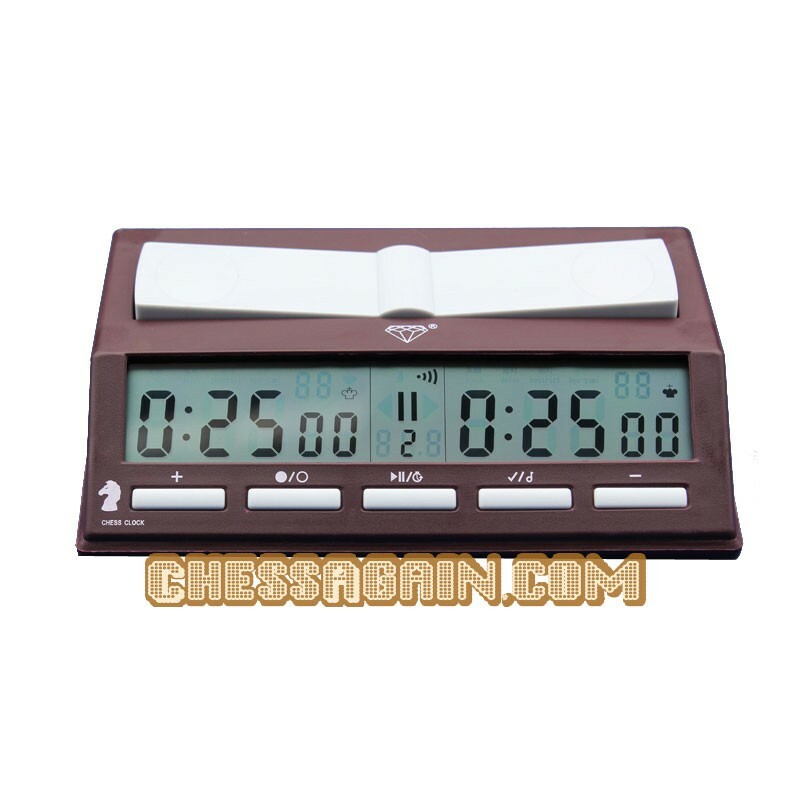 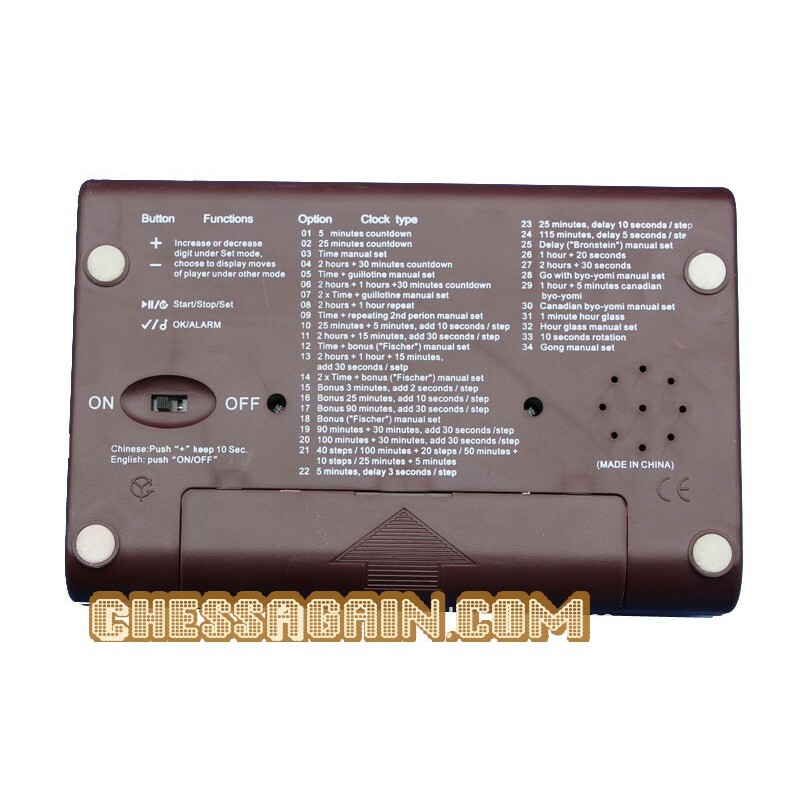 We supply these chess clocks to more than 100 countries. 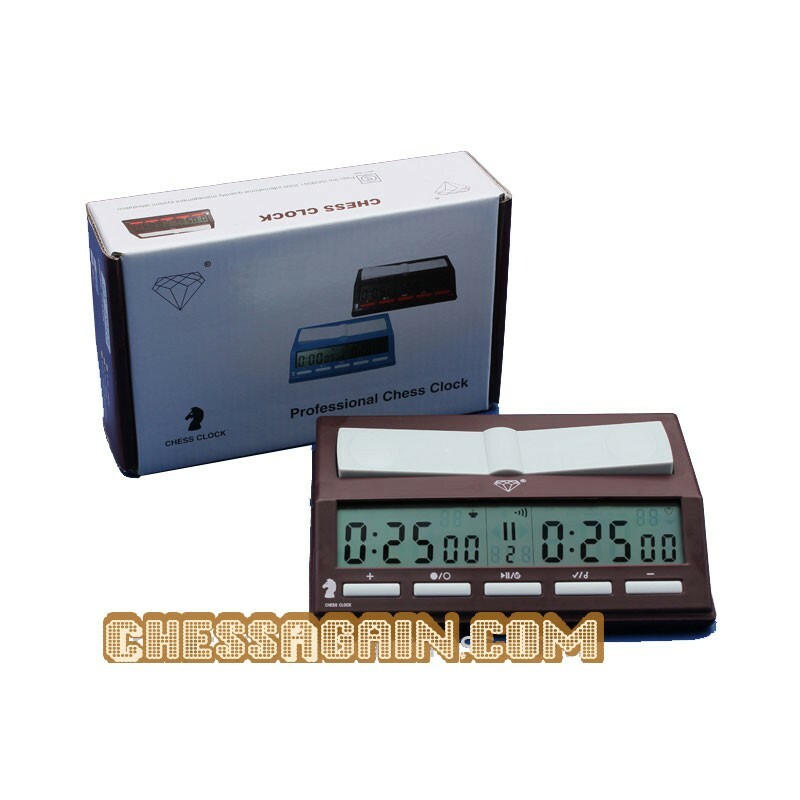 And sales more than 350,000pcs to the world every year. 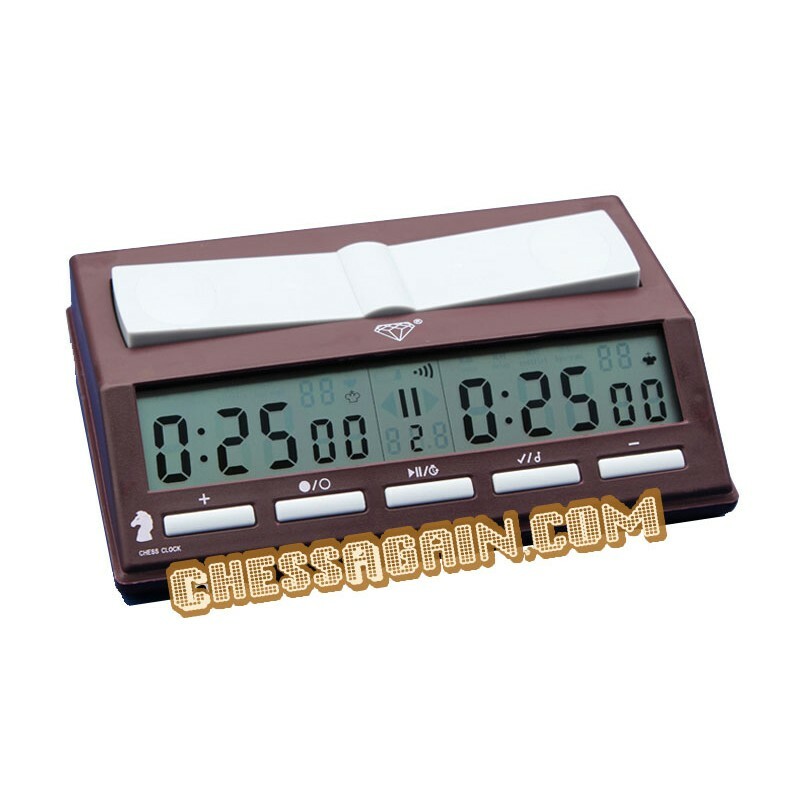 There are many national chess association used our chess clocks for their chess tournament.